HPV vaccination. Credit: Benjamin Stratton, US Air Force. 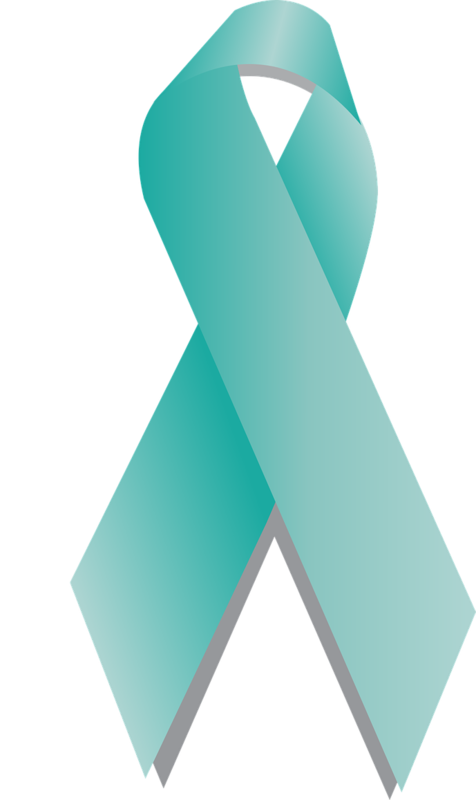 January marks Cervical Cancer Awareness Month and, in recognition of this, we are proud to present a range of some of the latest cervical cancer research published across BMC’s oncology journals. Despite being highly preventable through early screening methods and vaccination, cervical cancer remains the fourth most common cause of cancer among women worldwide. 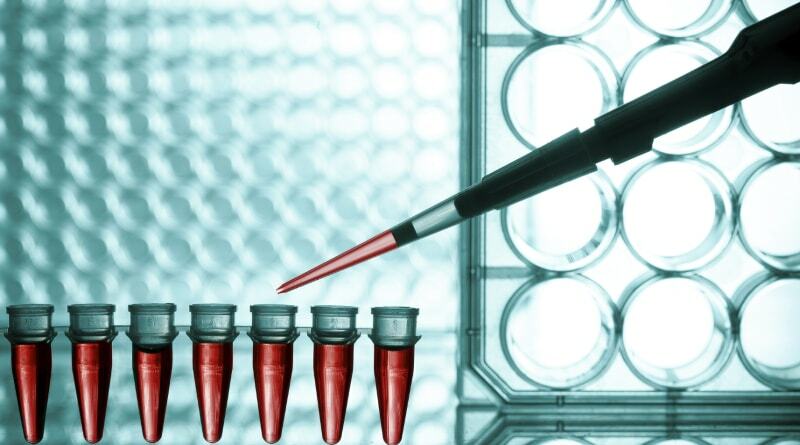 Research into cervical cancer prevention, diagnostics, signaling pathways, and therapeutics is therefore crucial. The articles in this compilation have been curated by our cancer journal Editors and include the latest cervical cancer research from BMC in each of these four critical topics. Articles from the following journals are included in this collection: BMC Cancer, BMC Medicine, Cancer Cell International, Clinical Epigenetics, Diagnostic Pathology, Infectious Agents & Cancer, Journal of Experimental & Clinical Cancer Research, Radiation Oncology, and World Journal of Surgical Oncology. Aoife Buckley is a Journal Development Editor at BMC and works on a wide range of titles across our oncology portfolio.